In January I went on a bloody cold trip to Naples, Italy. The results made it to issue #31 of Irregular skatemag which you can get in pretty much every skateshop in Germany and Austria. 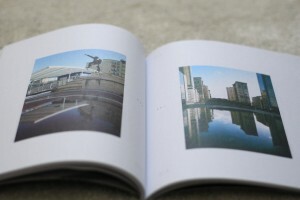 It comes with a great layout and a rad Fabian Fuchs interview that you should check.